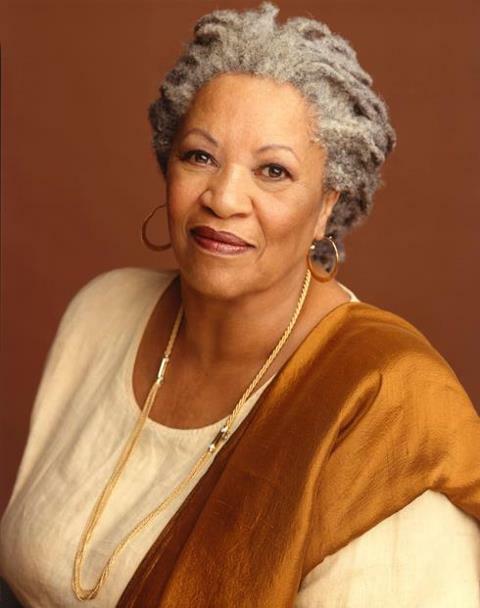 Toni Morrison once again makes history, this time as being the first author to host a digital book signing via Google Hangout. She is the author of novels such as The Bluest Eye, Beloved, Jazz and many others, including her newest book, Home. The award winning author has received such honors as the Pulitzer Prize, National Book Critics Circle Award, the Presidential Medal of Freedom and the coveted Nobel Prize for Literature. Additionally, she is currently the last American to date, to win the Nobel Prize for Literature.